Telltale Games is on a tear. Chris Brown takes a look at the second episode of The Wolf Among Us. Continuing directly from the final shocking scene of the exceptional first entry. Episode Two finds our hero Bigby faced with another dead body and his hunt for the Fable murderer becomes not only more personal but far more twisted. While the fallout from this horrible discovery doesn’t play out as one might have expected it certainly moves the story forward in an exciting new direction, and escalates matters brilliantly, adding new threads and more mystery, as well as bringing new suspects and motivations to the fore. 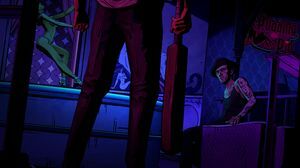 Again players are transported to the neon glow and bruised shadows of an alternate 1980s New York, where refugees from the world of fairytales and folklore have made a home for themselves in varying degrees of fallen glory, and obscurity. 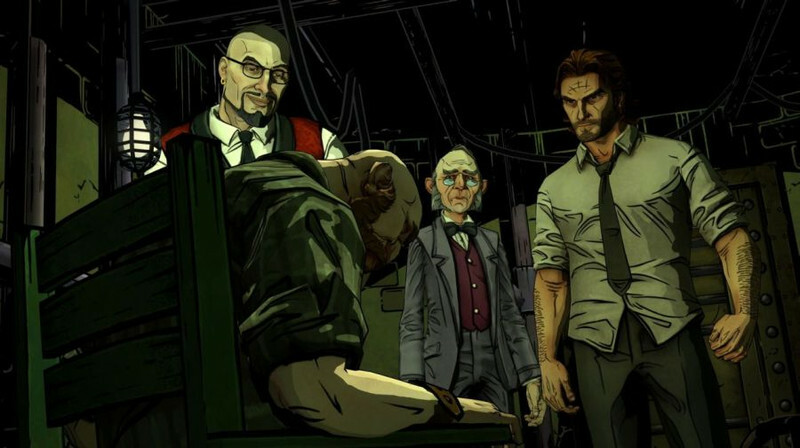 This story-first, interactive graphic novel still reigns supreme in the genre that Telltale created. Every aspect of presentation is executed to perfection. The voice acting and dialogue are equally noir-grit, and real-world relatable. Every character is nuanced, complex, and all are convincingly real. Every scene oozes authenticity, and the very deliberate choice to ink every frame in a Miami Vice-meets-The Big Sleep colour palette is frankly inspired. It’s fantastical, evocative, and moody. Episode 2 is in every way as exceptional as episode one - at least what there is of it. The second entry in to the seedy world of Fables is a more than a little short on content, and after such a long wait between entries is hard to not feel more than a little short changed. To make matters worse, scenes teased at the conclusion of Episode One never make an appearance except as a tease for Episode Three. Indicating that this episode was cut down for some reason. 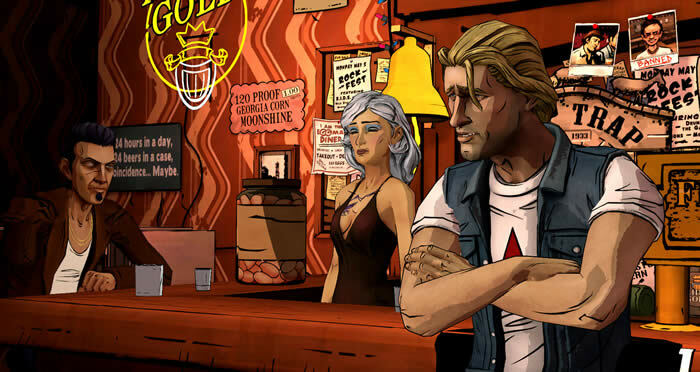 One might speculate that Telltale are scraping themselves a bit thin by having two major franchises "airing" at the same time, but whatever the reason Episode Two leaves far too soon, and leaves too many questions unasked. Meaningful decisions and pivotal moments are rare, and many conversations feel truncated. Bigby’s investigation will take him to a couple of new locations, and he will meet some new faces with familiar names, and while every conversation is wonderfully realised it’s all over so fast, many will be left wondering aloud, “Is that it, really?”. The whole thing feels a little rushed so that even a pivotal scene involving the threat of violence and escalating property damage ends rather abruptly - and not as organically as expected. The real issue here is that taken as a whole Episode Two just feels unfinished, and it’s not until the very ends that it really hits home. It’s an exceptional journey that feels somewhat wasted due to the unfulfilling destination. Episode 2 contains all the elements we've come to expect and deeply admire from a Telltale series, but it's too thinly spread to achieve top marks. Ups Exceptional storytelling, and inspired art direction, and excellent characterisation. Downs Too short and not enough screen time is given to any of the characters. The cliffhanger ending is limp.